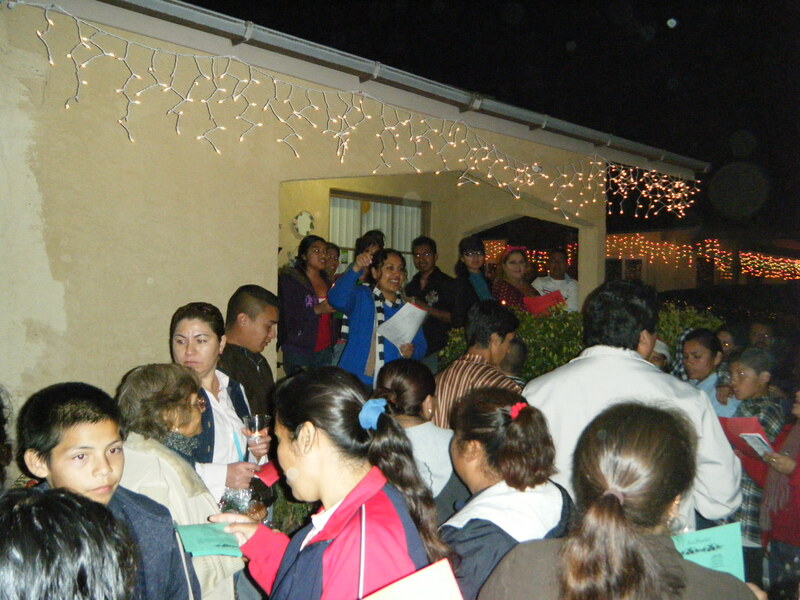 The second annual holiday celebration of "La Posada" at the Eastside neighborhood will be held on Friday, December 18, 2009. The event will take place from 6 p.m. to 8:30 p.m. at the Joe Balderrama Recreational Center located at 709 San Diego Street in Oceanside, CA. The term La Posada, comes from the Spanish phrase Las Posadas, which translates to "the inns". This traditional Latin cultural event is a reenactment of the pilgrimage Mary and Joseph went on before they found a place where Jesus could be born. 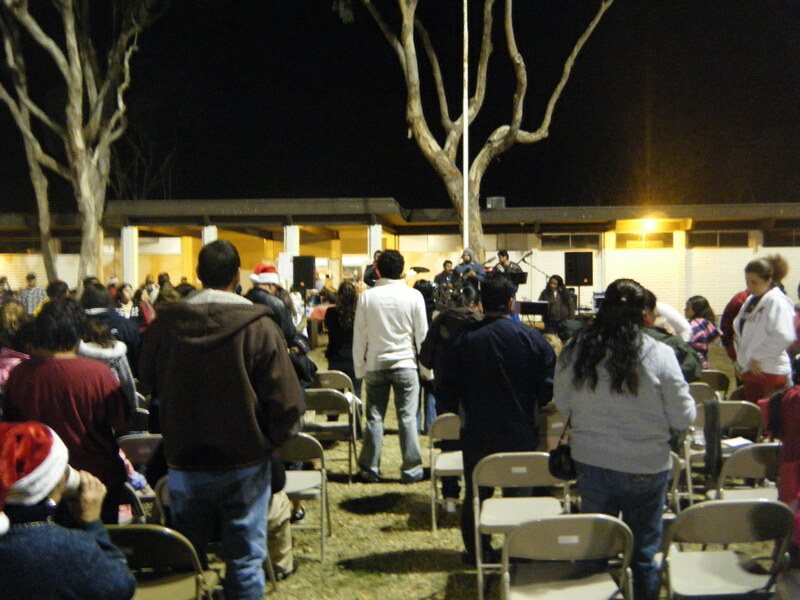 The event at the Joe Balderrama Recreational Center will try to portray the same trajectory with a procession throughout the surrounding streets adjacent to the Center in the Eastside neighborhood symbolizing the same journey as Mary and Joseph, and culminating in the return to the Center as the place where Jesus will be born. 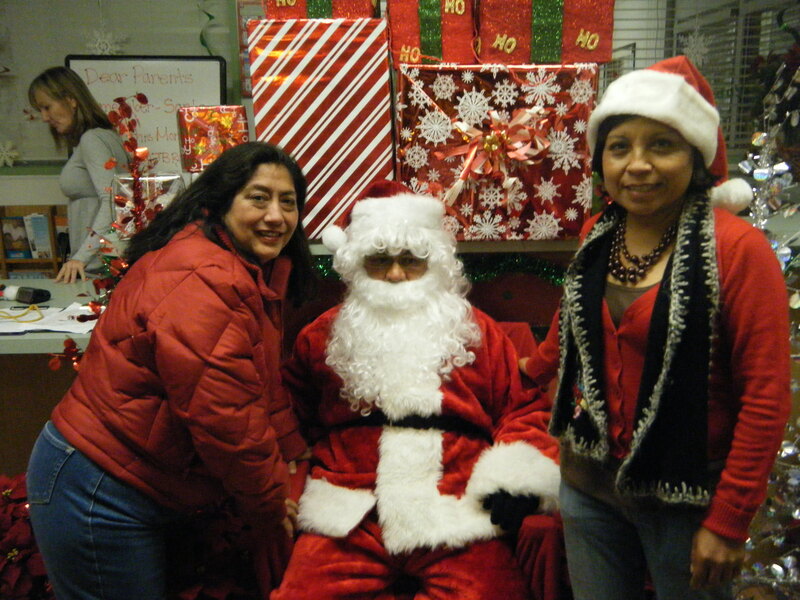 La Posada will also include a special performance by local children, the opportunity to take and buy a picture with Santa, the breaking of candy filled Piñatas by all the children in attendance, food for sale and lots of opportunities for community camaraderie. 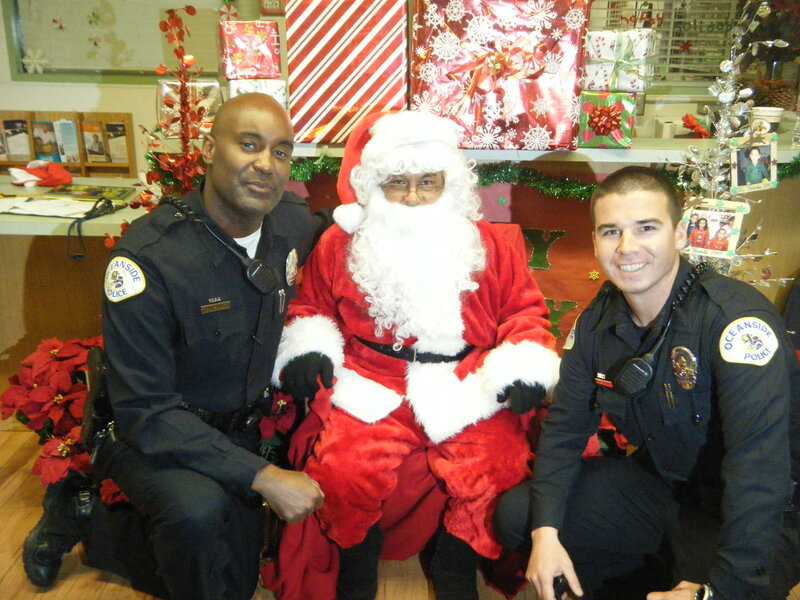 The event is being planned by the Eastside Neighborhood Association. For more information call Project Coordinator, Carmela Muñoz at 760-631-5000, Ext. 7147. ← NCPC Launches a New Website!